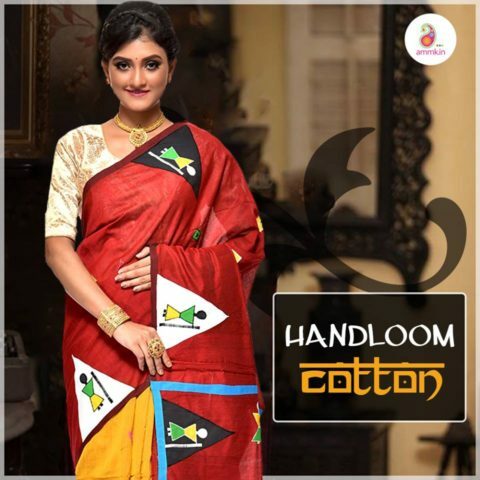 Buy premium quality designer Dhakai Jamdani sarees online at Adimohinimohankanjilal. 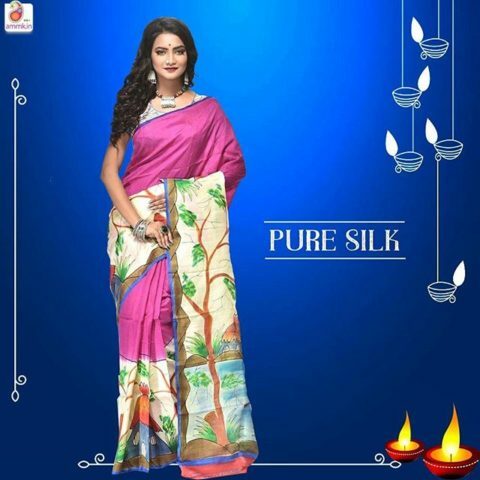 Visit our website to choose from new collection sarees. You will find here latest saree designs with free shipping facility and 1 month replacement warrenty. We are offering huge discounts on every products and also ship sarees to different countries too.So check out our signature collections now.